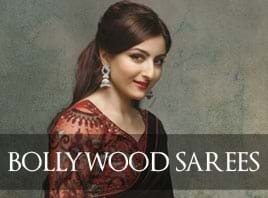 Bride, Mom of Bride, Sisters, Aunty's, friends of dulhan, we have sarees for everyone! 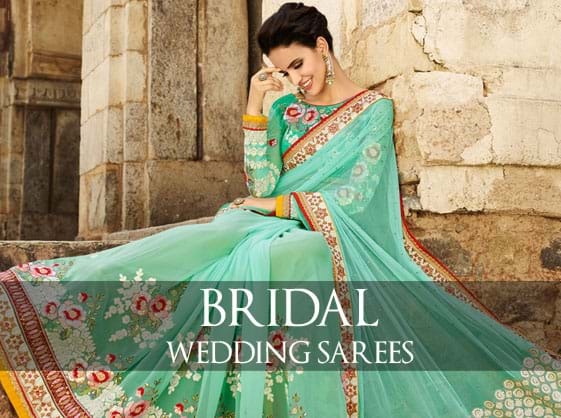 Indian Wedding Store, brings to you a large, exclusive and very affordable collection Bridal Sarees. 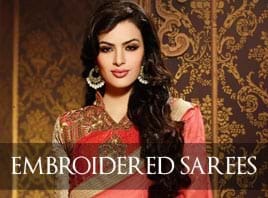 Our Bridal Sarees are exclusively designed by fashion designers keeping in mind the latest trend to make sure you look fabulous in the six yard traditional attire called SAREE on your wedding day. All cards are offered in blank condition. They have to be printed with text and assembled by a local printer. A community of printers is also being developed. 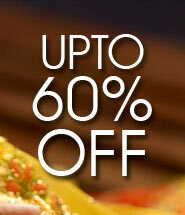 We offer a latest collection of traditional as well as contemporary Wedding Accessories. One can register as a partner (can be any wedding planner, Printer) or become a Seller and open there own online store with us.